Dear Turdy, Thank you for choosing us and your great review. We are glad that we were able to serve you best and create a wonderful lifelong memorable trek. Yes we waiting for your second trek and hope to create another lifelong memory for you to cherish. Thank you for choosing us. Dear Kumar, Thank you for your great review and your kind words of appreciation. You are one of the good person and your trek is memorable to us. Yes we also hope to see you coming back in Nepal. We will love to organize and create another memorable time for you. Thank you for choosing us. Our Guide Om and our Porter Basanta had done a very good Job. Om managed the tour perfect. Dear Hubert, Thank you for your review. We are pleased to know that you enjoyed your trek and are happy with our service. Thank you for your appreciation. Thank you for choosing us. Dear Ashland, Thank you for your kind words of appreciation. Your trek is memorable to us as well. We feel really appreciated by your words and we happy that we are able to meet your expectation. Thank you for choosing us. Dear Egon, Thank you for your wonderful review. 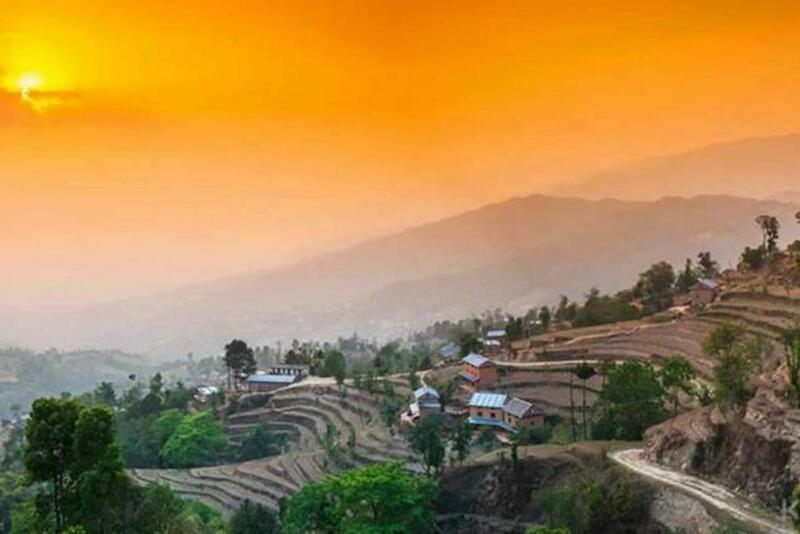 We are pleased to know that we succeeded to organize the wonderful memorable trek for you. Thank you for choosing us. Dear Chris, Thank you for your kind words of appreciation. Your appreciation like this is very motivating to us as well as to our guide and porter. We are glad to know that we are able to create a wonderful memory for you to cherish. Thank you for choosing us. Trekking Guide Team Adventure vs Manakamana Treks & Expedition Pvt. Ltd.
Trekking Guide Team Adventure vs Explore! 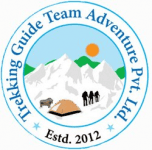 Trekking Guide Team Adventure vs Himalayan Glacier Trekking Pvt. Ltd.